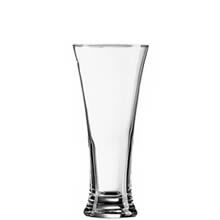 Presented in a gift tube the Dartington Crystal Ultimate Beer Glass is a handmade beer glass designed to enhance the flavours of beer, made from clear glass with a classic stemmed design the Dartington Crystal Ultimate Beer Glass holds the perfect pint and makes a great gift for any beer lover. 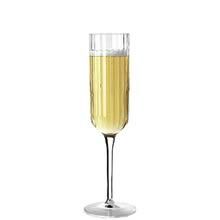 Occasion: Father’s Day, Birthdays, Christmas, Gifting. 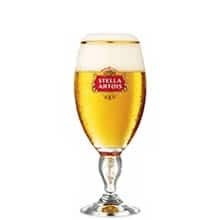 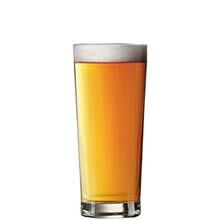 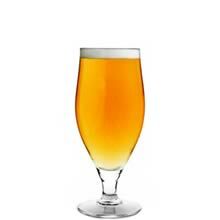 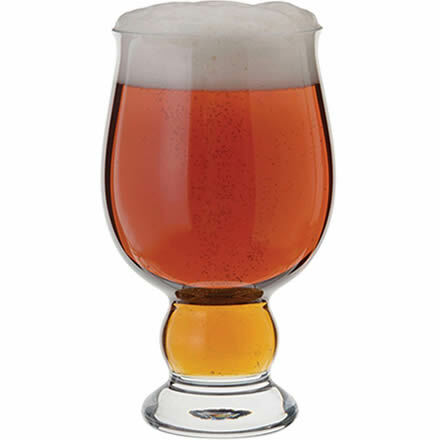 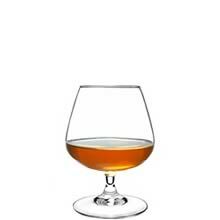 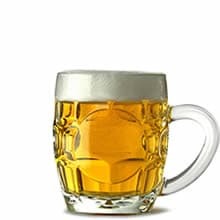 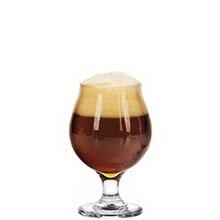 Collection: Dartington Crystal Drinking Gifts, Ultimate Beer Glass, DR2989.